Monitoring your brand online allows you to respond and engage with prospects. 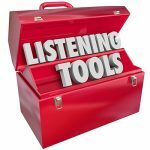 But, maybe you just want to observe quietly and learn what your prospects are discussing. Either way, here are five tools that will that make your monitoring easy. Most of these platforms offer real-time search with notification systems. Finding prospects is the first exercise in creating a social media campaign strategy. We’ve created a system that can be complimented by one of these research tools. Adding a monitoring system to your marketing requires careful evaluation. I always suggest using the trial period before jumping in with a full membership. Social Mention has an easy-to-use visual format for seeing brand mentions. One metric includes brand strength which is measured by how often it’s discussed. 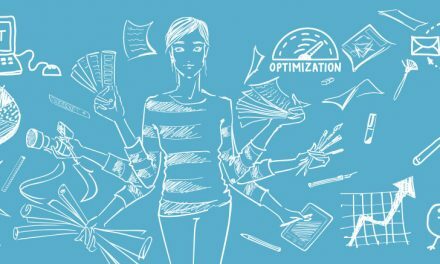 A useful feature to aid in your optimization is a collection of top keywords, hashtags, users, and sources. Stay in the loop of your mentions with an RSS feed, and because Social Mention is free, it is worth experimenting. 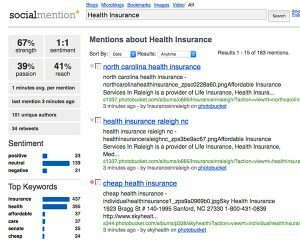 Mention is a newer tool that fills the gap left by Google Alerts. Google Alerts is a service that sent an email notification when a phrase or keyword you specified was cited online. As of 2013 Google Alerts was not working as expected and in 2016 Forbes reported Google Alerts broken. You can still sign up for Google Alerts, but it seems more effort is going into the newer web monitoring services. Mention helps you easily visualize your online presence by cutting through the clutter of online noise. Real-time monitoring millions of sources allows you the opportunity to react and interact. Like most services, Mention offers a free trial and a variety of plans. The smallest plan cost $29 a month for a solo user to monitor their brand. 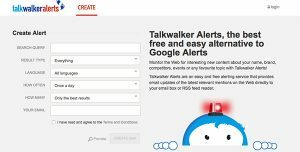 Another free service replacing Google alerts is Talkwalker. It is not as comprehensive as Mention, but when used in tandem they ensure decent coverage. Set up a search for your keyword or phrase in Talkwalker. Then narrow the returned data by result type, language, frequency, and quantity. Talkwalker gives you the sources where mentions occur. The performance of the brand mention includes engagement levels, mentions in websites as well as social media, and an analysis of sentiment. Other useful insights are tags and demographic data like location, language, and gender metrics. Hootsuite might be the longest running monitoring services. The platform is an easy-to-use brand conversation monitor. To use Hootsuite craft a stream with the keyword that represents your search. HootSuite will keep you on top of chatter in real time on social media platforms such as Facebook, Twitter. Linkedin Groups are no longer available because of changes to Linkedin’s API. Hootsuite offers free, pro and enterprise accounts. 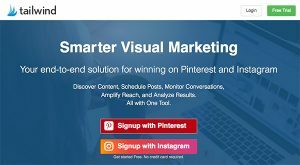 PinAlerts used to be a Pinterest alert system that monitored links to pins from your website and notified you via email when someone pinned you. Now PinAlerts is part of Tailwind! Together they are a solution for monitoring Pinterest and Instagram. Tailwind claims to be an all-in-one tool for discovering content and monitoring conversations. Tailwind offers post scheduling capabilities, but that service may not be their best use. Researching where your prospects hang out starts with auditing your competition. 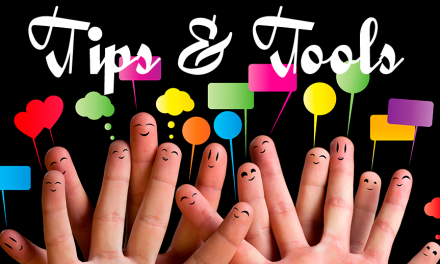 We’ve created a step by step system (without tools) which is outlined in our “Learn To Blog” tutorial and is a key element in creating our social media marketing strategies. If you are struggling with developing your social marketing strategy be sure to read our post “What is your social marketing strategy?” or just call us and we will guide you through the process. Call us at 954-257-7066 and see how seamlessly we can work with your marketing team.